Jeff McNeal is one of a small handful of voice actors who has risen to the top of the industry as a recognized movie trailer voice... beginning in 2006 voicing numerous independent film trailers, including "Starting Out In The Evening", and Michael Keaton's "Game 6", before landing his first major trailer campaign for "Mr. Magorium's Wonder Emporium". In subsequent years, Jeff's voice has appeared on several theatrical campaigns for 20th Century Fox, Warner Brothers, Focus Features, Universal Pictures, Lions Gate Films and more. But Jeff's best known work in voicing trailers has been through multiple campaigns for Walt Disney Pictures, including "Winnie The Pooh" and "Beauty And The Beast 3D". Jeff McNeal's voice is the first thing heard by hundreds of millions alone on the trailer for the highest-grossing animated feature of all time, Disney's "Frozen". Jeff is extremely versatile, moving easily between film genres, to deliver the exact read that producers keep coming back to. 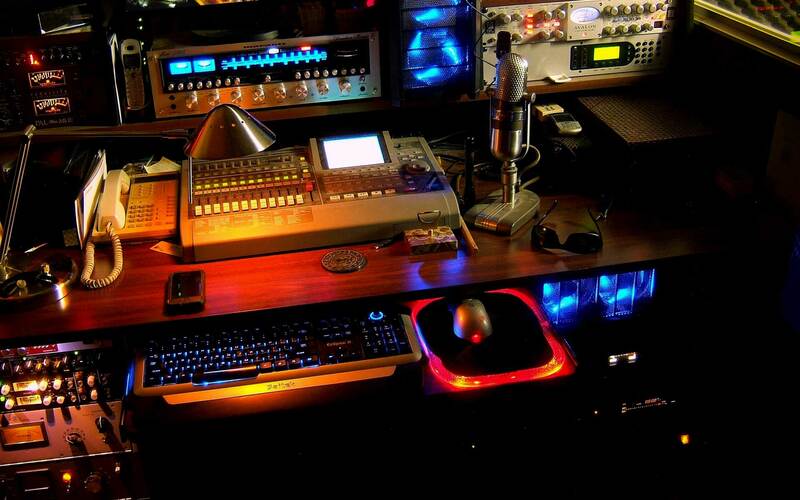 Available on short notice with his ISDN equipped recording studio, using only the highest quality sound tools, Jeff McNeal has earned his well-deserved reputation as a serious, dedicated professional who is easy to work with from scratch to final. 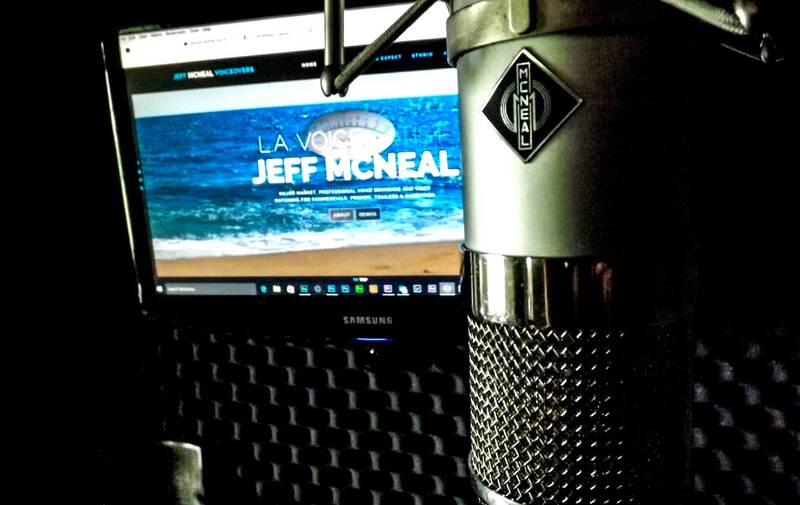 Jeff McNeal is a recognized, reliable, trusted and proven Voice Over talent who speaks your language and understands the subtle nuances of direction. 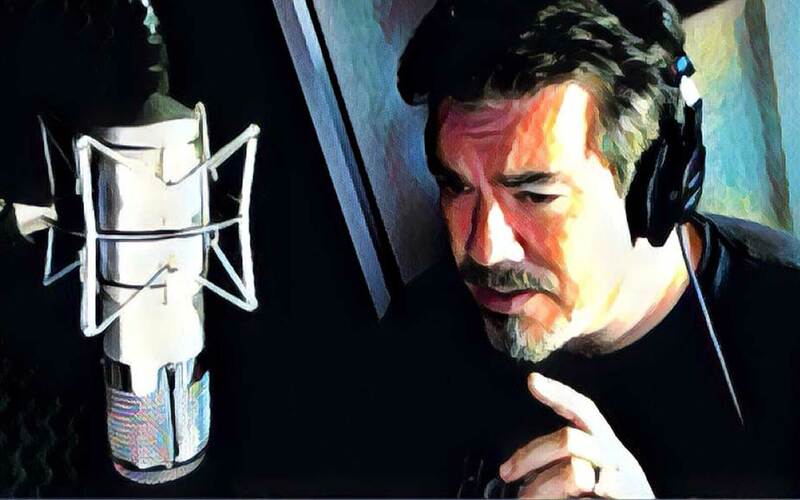 To hear more examples of Jeff's movie trailer voice over work and discover why you should book him for your next trailer, listen to his trailer demos if you haven't already. To immediately arrange for a scratch or booking, for game trailers, theatrical feature trailers or other commercial VO applications, call 213-245-1735.